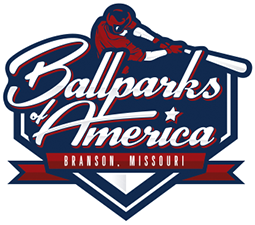 The Trail to Branson tests the mettle of every team in the Cal Ripken Major/70 division. For the teams that have made it to Branson, they can already consider themselves champions. Now, these teams face their biggest challenge yet – a tournament of champions that will narrow the field down to one. Who will be crowned World Champion at Ballparks of America on August 11th?